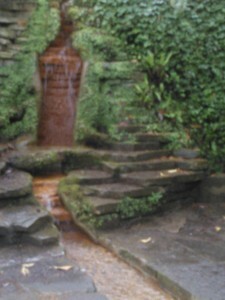 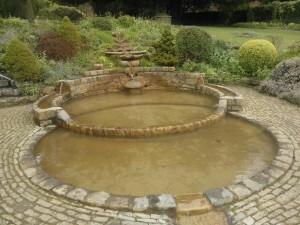 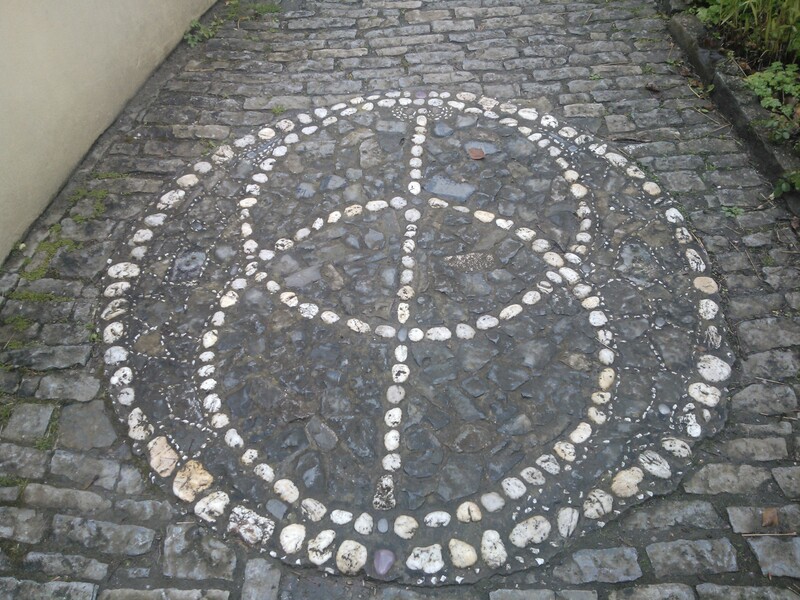 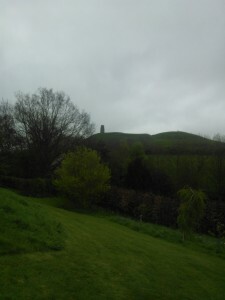 Chalice Wells is located in Glastonbury, it is a very serene place for contemplation. The gardens and well looks beautiful as well as having a great energy about it. Rachel and I sat on a swing seat there and concentrated on out preseli blue stone, the swing began in move in a circular motion. We even checked it wasn’t us doing it by lifting our feet off the ground and as soon as we zoned in on our stone the swing started moving again.